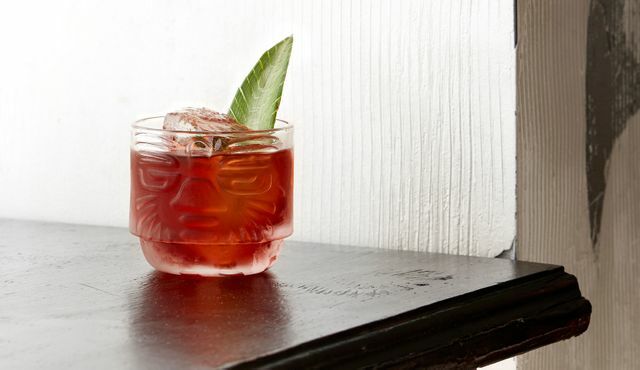 If it seems like you can't swing a cat without knocking a negroni cocktail out of someone's hand, it's because you can't. They're everywhere. It's Negroni Week, a rather clever marketing / charity drive that takes event marketing to a new level, and I bet we'll see a wave copycat campaigns soon, and not just in the spirits category. More information below - thanks to friend and journalist Arun Sudhaman for spotting.